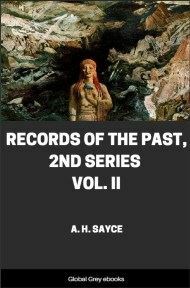 This is Volume II of Ancient Coptic Churches Of Egypt. 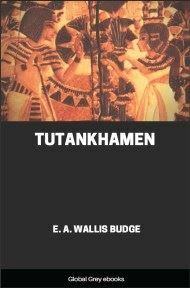 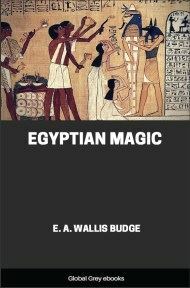 A Coptic historian, Butler covers this subject extensively. 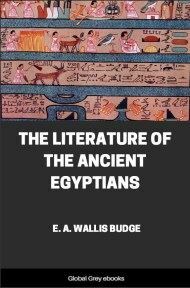 Illustrated throughout, chapter subjects include; The Coptic Altar; Eucharistic vessels; Furniture of the Sacred Buildings; Books, Language and Literature; Baptism; and Legends of the Saints.